Is there a better alternative to Parrot? 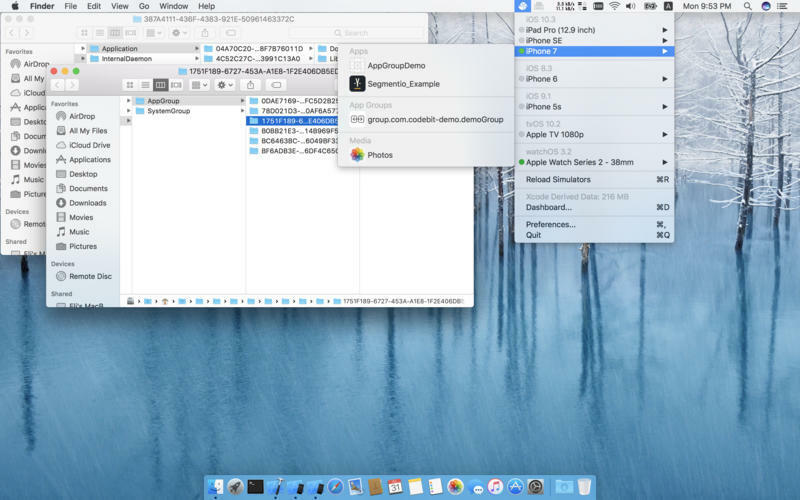 Is Parrot really the best app in Developer Tools category? 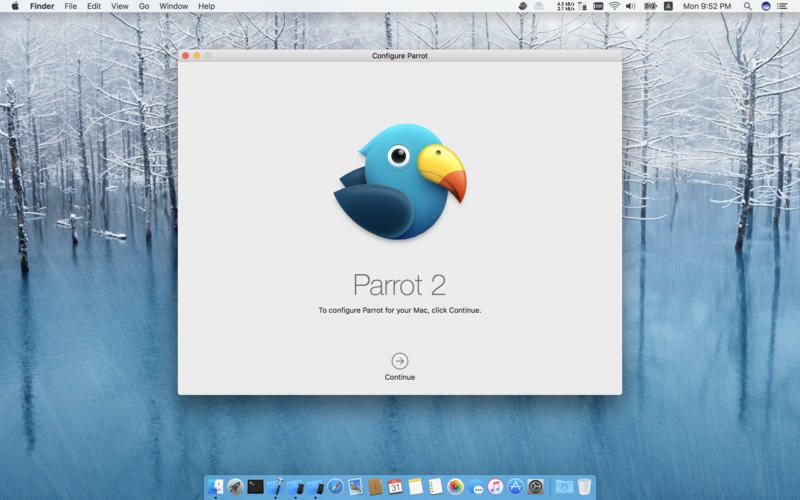 Will Parrot work good on macOS 10.13.4? Quick access to the simulator's media directory. Parrot needs a review. Be the first to review this app and get the discussion started! Parrot needs a rating. Be the first to rate this app and get the discussion started! N.B. 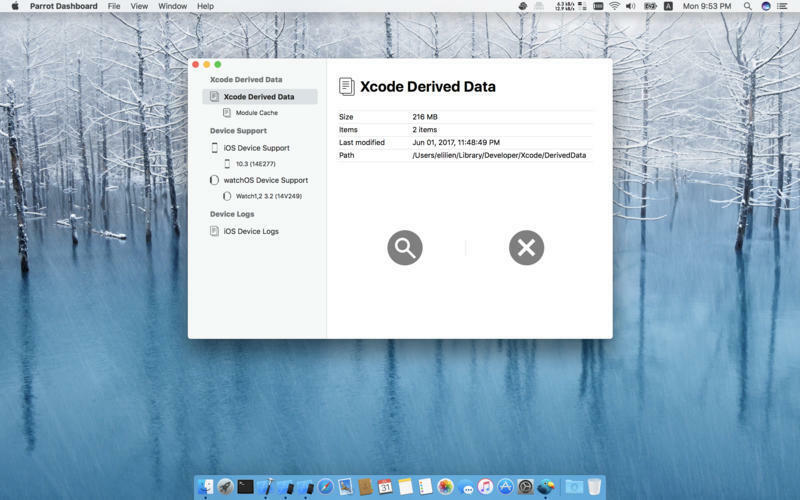 : Please don't clean the Xcode-derived-data directory and the module-cache directory when you're building, running, testing, profiling, analyzing, or archiving an app.